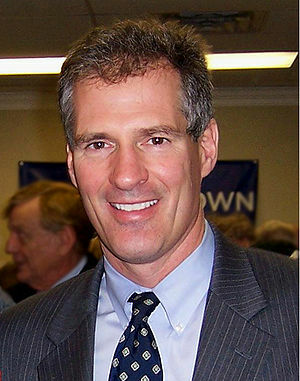 Some on the left want Elizabeth Warren as the Democratic candidate in 2016, while former Senator Scott Brown would be a good choice for the GOP. That would produce a contest between two candidates from Massachusetts who contested a Senate election in 2012. 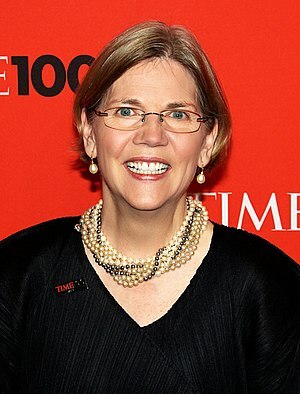 Warren won that one, defeating Brown. Against All Odds: My Life of Hardship, Fast Breaks, and Second Chances by Scott Brown. Recently Ted Cruz said that he would like an US Senate composed of 100 Jesse Helms. On the other hand, I would prefer to replace just three Senators, Mike Lee, Rand Paul and Ted Cruz himself, with Senators like Scott Brown. In his book, Scott portrays himself as someone who thinks for himself and is not afraid to say what he thinks and works for the common good. With more Senators like him and replacing some of the more outspoken TEA Party members in the House, Congress would be a far more able body than it is now. 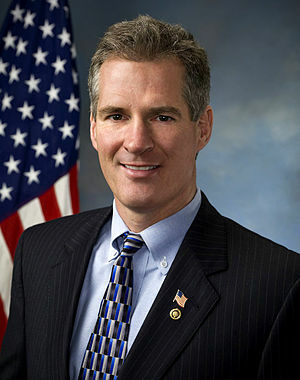 Scott Brown had a very difficult childhood, but he worked hard to overcome those difficulties. With hard work and some luck, he rose to the US Senate. I admire what he has accomplished and I hope that his stay on FOX News is only a temporary one. I disagree with Scott on some of the issues, but I respect and admire the man. If he is a candidate for president in 2016, I believe that he would be a stronger candidate than Chris Christie. By coincidence, I am currently reading the book, Chris Christie: The Inside Story of His Rise to Power by Bob Ingle and Michael G. Symons. I’ll report on that book in a future post. 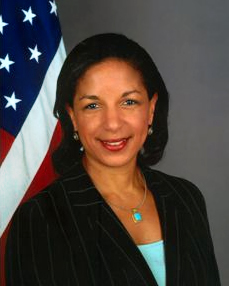 Rachel Maddow suggested last evening that GOP opposition to Susan Rice stems from their desire to fill John Kerry‘s Senate seat with Scott Brown if Kerry becomes Secretary of State or Defense. I can believe that the GOP is that devious, but I cannot believe that they are that bright. The recent election demonstrated a bunch of 15 watt bulbs in 100 watt sockets.